AUSTIN INK PUBLISHING STUDIO is looking for female entrepreneurs, creatives and poets who have something extraordinary to share in our collaborative book series, Poetic Affirmations! We are interviewing some of the most phenomenal women on the planet sharing their wisdom, life experiences and inspirational work in the world. These women will be shining a light on the importance of self love, self confidence, individuality, femininity and much more. The lessons, advice and inspiration reflected in this book will inspire you to not only show up in the world giving your best, but inspiring others to do the same. We are super passionate about building a community with like-minded women, inspiring each other to share knowledge, collaborate and create magic together! Have you ever felt utterly deflated and about to give up? Have you ever wondered if there's more in life? Have you ever found yourself in need of inspiration? Let the inspiration and advice through poems, essays and interviews from women around the world give you that much-needed inspirational boost and help you regain your lost confidence, faith and inner strength. Poetic Affirmations will help you feel stronger, happier and more alive than ever. FIND THE RIGHT WORDS THAT SPEAK TO YOUR SOUL! WOULD YOU LIKE TO BE FEATURED IN OUR BOOK? In the mean time, take a look at our other special projects. We created a Co-Author platform for individuals who wish to share their story with the world but are not quite ready to write an entire book on their own. Co-Authoring a book has so many perks, starting with the fact that you only have to write “half” a book! Adding the title Author to your resume of course and you get the opportunity to leverage each other’s strengths while building relationships. 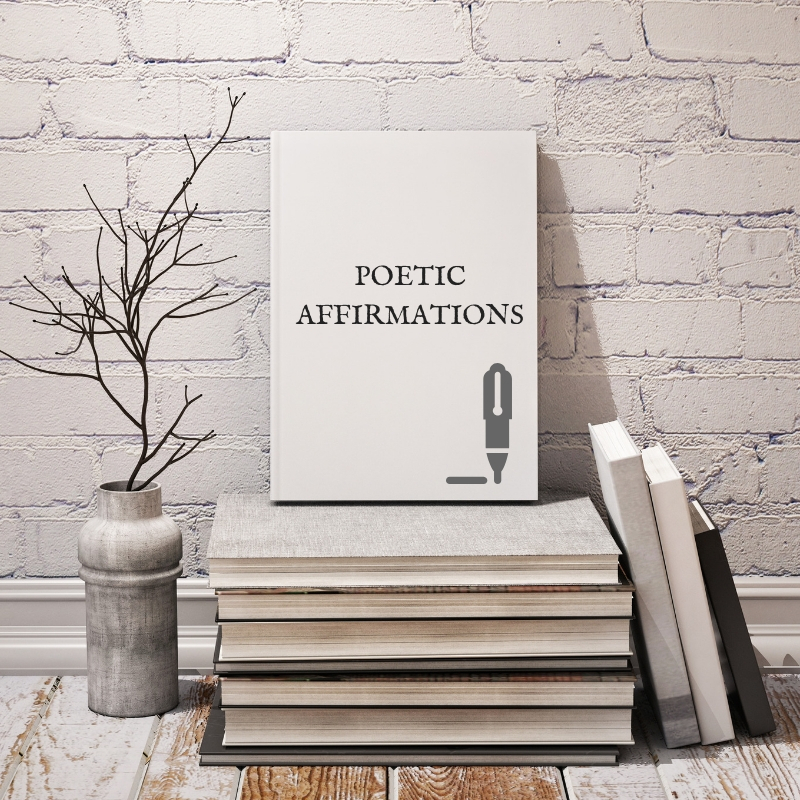 We are now accepting co-author applications for Poetic Affirmations listed below. Submit your information to receive additional details and someone will respond within 24 hours. You can't beat that right? This is a great opportunity to build your portfolio and to share your perspective on the following topics listed on our home page. This Unique Book Project will highlight women from all walks of life, from artist, entrepreneurs, poets, executives and much more. These women will be shining a light on the importance of self love, self,confidence, individuality, femininity and much more. The lessons, advice an inspiration reflected in this book from their interviews come from real-life experiences. While each women’s experience is completely different, their advice, affirmations and guidance is universal. 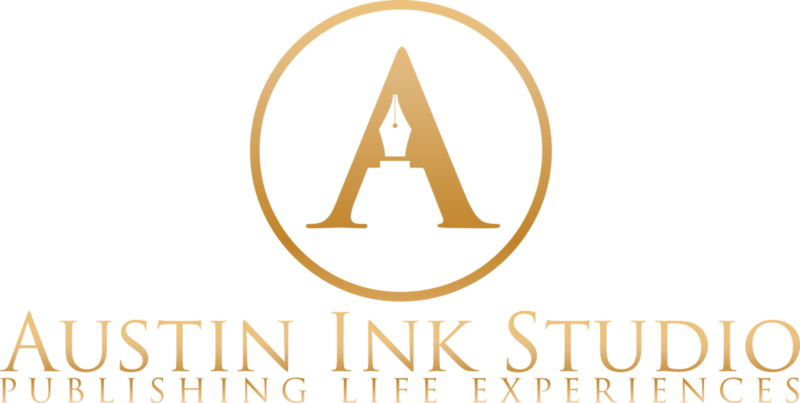 Austin Ink Studio was created for those who desire a hands on approach for publishing stories. AIS is more than just a publishing platform, its a doorway to bright beginnings for publishing your personal stories, inspiring others to do the same and building relationships around story. Our hands on approach for publishing is like no other. With so many options to choose from, you can create a custom book within your budget, making your publishing dream a reality. Not only do we offer publishing packages for your publishing needs, there are options for 1 + 1 book coaching and group coaching through our membership platform. No other publishing company offers so may possibility for creative a professional book. Once you make the decision to publish with AIS, there is no turning back. We are partners for life!